We are honoured to be featured in Japan’s top crypto app, CoinView with 500k downloads and 80k daily active users. 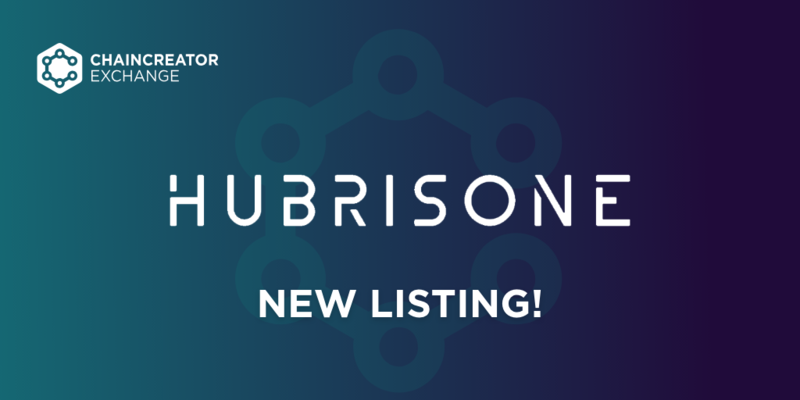 CHAINCREATOR announces the listing of HubrisOne on the Chaincreator Exchangeplatform. About CHAINCREATOR CHAINCREATOR Exchange is an advanced, highly scalable and secure crypto to crypto exchange, providing advanced trading properties to the global cryptocurrency community. The platform is built on a highly secure infrastructure consisting of 97% cold storage, advanced vault technology, the first self-insurance policy, 2-factor authentication, and constant audit. CC Exchange offers passive income streams, bonus programs and free airdrops for traders, making the platform a very safe and rewarding experience. CHAINCREATOR is providing a full A-Z solution within the crypto industry. From launching an ICO from scratch, to creating an exchange platform and everything in between. That way ICOs can raise funds, get full support, create marketing campaigns, communicate with people within the industry and trade digital assets. By bringing everything to one core place CHAINCREATOR is making crypto easily accessible to everyone. For more information, please visit www.chaincreator.exchange and www.chaincreator.org. 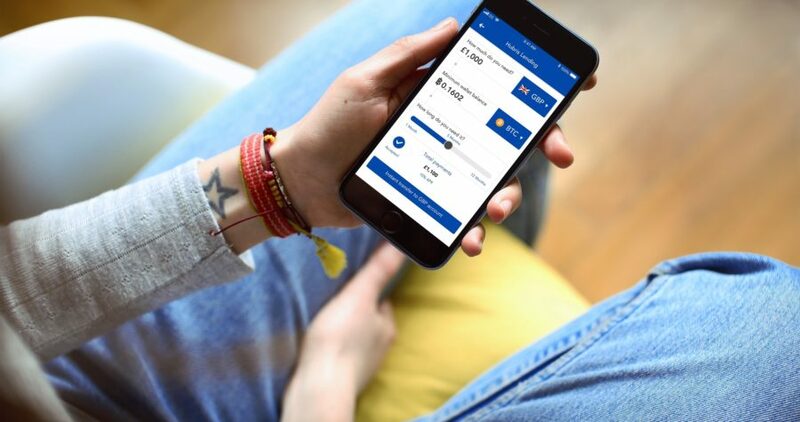 HubrisOne enables customers globally to combine the management of their banking, wallets and connect all of their cryptocurrency exchange accounts on one simple to use platform. It is a current account that rewards clients when they spend, deposit and refer. 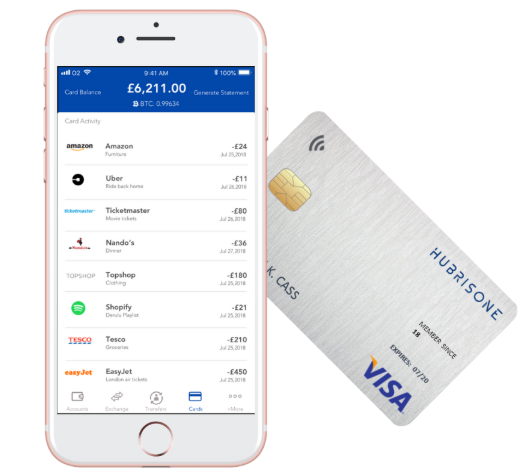 HubrisOne is making it extremely easy and simple for people to manage their existing bank accounts, cryptocurrency wallets and execute instant cross-border payments. 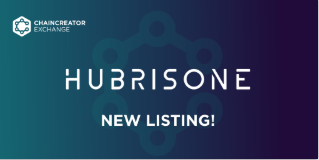 Find out more about HubrisOne public token sale and equity sale by visiting www.hubrisone.com or https://t.me/hubrisoneofficial. All statements within, other than statements of historical fact, are to be considered forward-looking. Forward looking statements may be identified through the use of words such as “expects”, “will”, “anticipates”, “estimates”, “believes”, or by statements indicating certain actions “may”, “could”, “should” or “might” occur. Information contained herein contains “forward looking statements” within the meaning of Section 27A of the Securities Act of 1933, as amended and Section 21E of the Securities and Exchange Act of 1934, as amended. Any statements that express or involve discussions with respect to predictions, expectations, beliefs, plans, projections, objectives, goals, assumptions or future events or performance are not statements of historical facts and may be “forward looking statements”. Although CHAINCREATOR believes the expectations expressed in such forward-looking statements are based on reasonable assumptions, such statements are not guarantees of future performance and actual results or developments may differ materially from those in forward-looking statements. 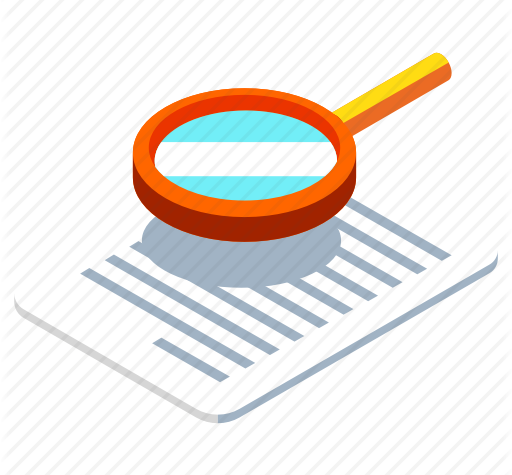 Factors that could cause actual results to differ materially from those in forward-looking statements include market prices, changes in regulations, continued availability of capital and financing, and general economic, market or business conditions. There can be no assurances that such statements will prove accurate and, therefore, readers are advised to rely on their own evaluation of such uncertainties. We do not assume any obligation to update any forward-looking statements except as required under the applicable laws. Connect you existing bank accounts. Connect your Coinbase, Binance, and other exchange accounts and wealth accounts, view and manage in one place. As promised quick and simple! About RDA Index: RDA 10 Index is the first of many indicies yet to come. RDA 10 tracks the top 10 investable cryptocurrencies from the largest 30 by market capitalization. 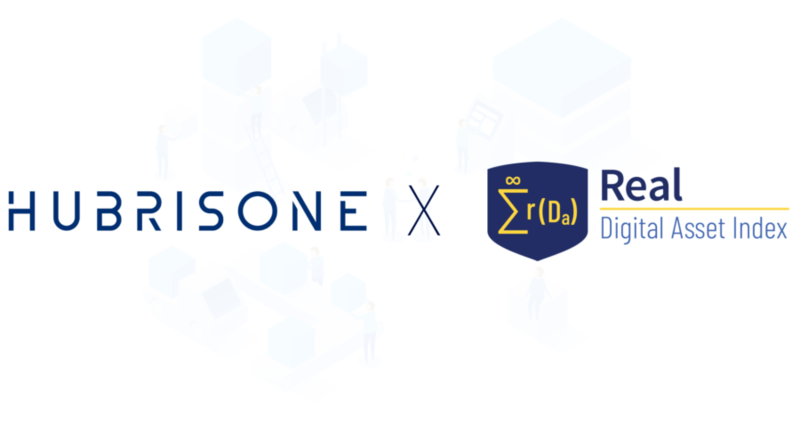 How we’re going to work with RDA Index: HubrisOne will utilize the reliable calculated index data across the HubrisOne platform – from our cryptocurrency wallets, news & insights section and most important wealth aggregation platform. This price index information will provide our customers with key information on token and cryptocurrency price data allowing them to make informed decisions one each. It’s truly exciting to be partnering with the guys at RDA!